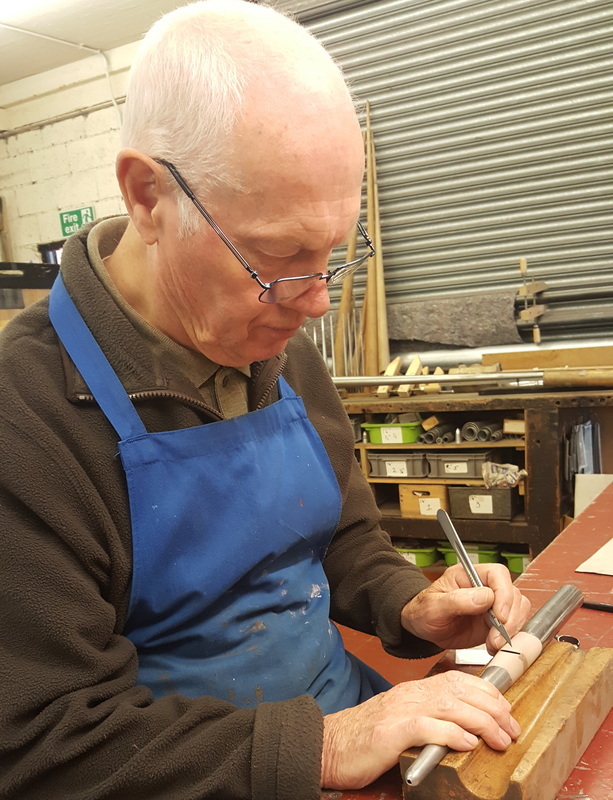 Terry Shires has been hand-making organ pipes with exceptional care since he was 16. That was the age at which he began training with pipe makers F J Rogers Ltd of Leeds. His skills developed rapidly and he developed a talent for façades, mixture and reeds. Soon he was responsible for training the company’s many other apprentices. From this traditional grounding, he became convinced there was room to develop more progressive working practices. The next step was to establish his own business. And so In 1994, with the support of his wife Annie, he set up Shires Organ Pipes – in his garage. Existing clients appreciated the quality of his work and before long the family car had reclaimed the garage as the company moved into well-equipped workshops in a former textile mill in Bramley, Leeds. 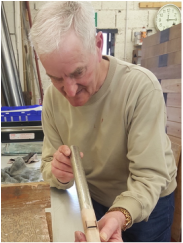 ​Today's team comprises five full-time pipe makers: Terry, George Fowler, Steve Parker, Terry Doyle, and the Shires' son, Chris. 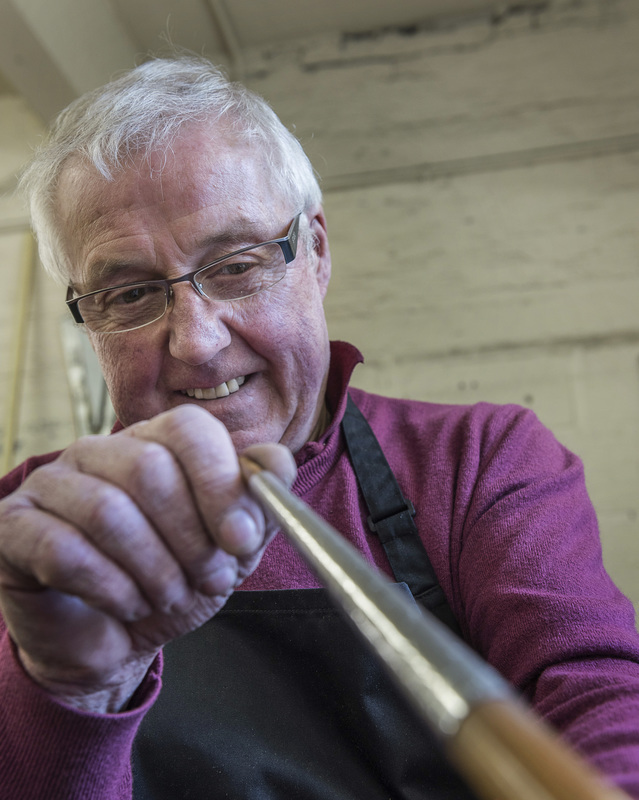 John Warr, the company's elder statesman, works two days a week. 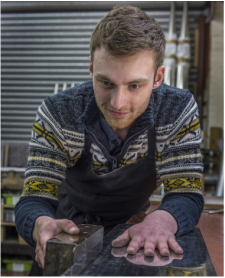 There's a strong sense of continuity to the training at Shires of which we are proud and skills have been passed down the generations. For example, John trained George who trained Steve who trained Terry Doyle who is now training Chris. 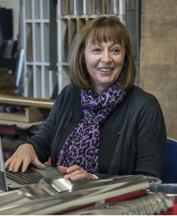 ​Annie, a partner in the firm, looks after accounting and administration and daughter Emily helps part-time in the workshop. 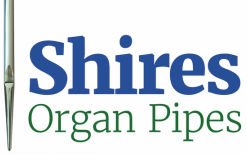 The team at Shires manufactures pipes for organ builders in the UK and throughout the world. 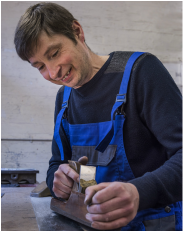 It goes without saying that customers are at the heart of our business and that each organ builder is guaranteed personal contact with a pipe maker from within our team. 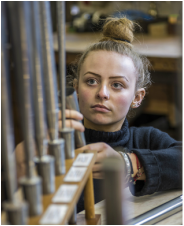 Customers can be sure that pipes will be hand-made to their specification with exceptional care. 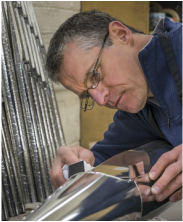 Moreover, the pipe maker will work on your stop from start to finish, recording all details of the work as a matter of good practice and to reinforce our commitment to a truly personal service.